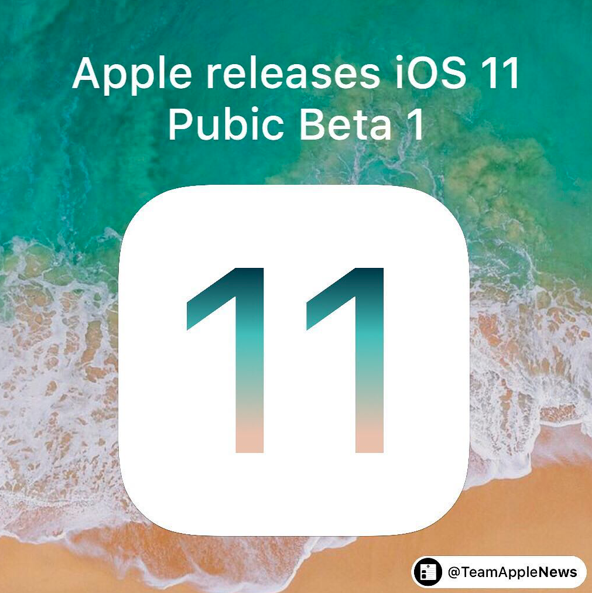 Today, Apple releases iOS 11 Public Beta 1 to people that are in the Apple Public Beta Program. The Public Beta program is free to users and you can register on beta.apple.com. iOS 11 works on these devices below.